When it comes to networking, everyone—both in your professional and personal life—has the potential to become a useful contact. So how is your network important? Do men and women network in the same way? Men and women network for career advancement and for building up their businesses. 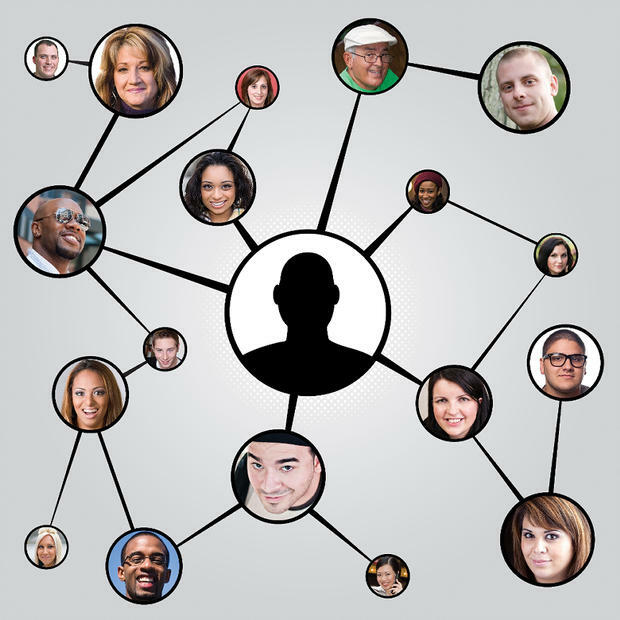 However, how they network can vary, particularly in how they connect with a contact. Men typically call on a contact as needed, often doing a quick search to see which connection can help them in any given situation. Whereas women tend to nurture relationships, often keeping the possibilities in the back of their mind in how to best utilize a contact for the future. As a result, women often assume that people may feel “used” if asked to do a favor without first cultivating a bond. Men seem to have no problem with picking up the phone, calling someone they’ve just met and asking for help. And they don’t mind if others do the same to them. In this situation, men are more assertive in getting results. They are afraid of being rejected—men don’t get caught up this issue. They assume if a person can help, they will; if they can’t, they won’t. Women hold back if they sense a person doesn’t have time to listen to them. Men, on the other hand, get straight to the point, thereby taking time out of the equation. Women consider the consequences (real or imagined) if they ask for advice and don’t follow it. Men assume that advice is ‘take or leave it’, no hard feelings. Ask yourself how you can you bring value to someone else? And imagine how they can help you—either now or sometime in the future. Want an opportunity to connect with a colleague or stakeholder? Why not invite them to our annual International Women’s Day Conference in Melbourne, Sydney and Brisbane in March. With a dual gender agenda both Men and Women are invited to join us in our discussion on ‘Accelerating Change’ in 2016. For more information please see our website.